Don't know what to write on your brother's birthday card? 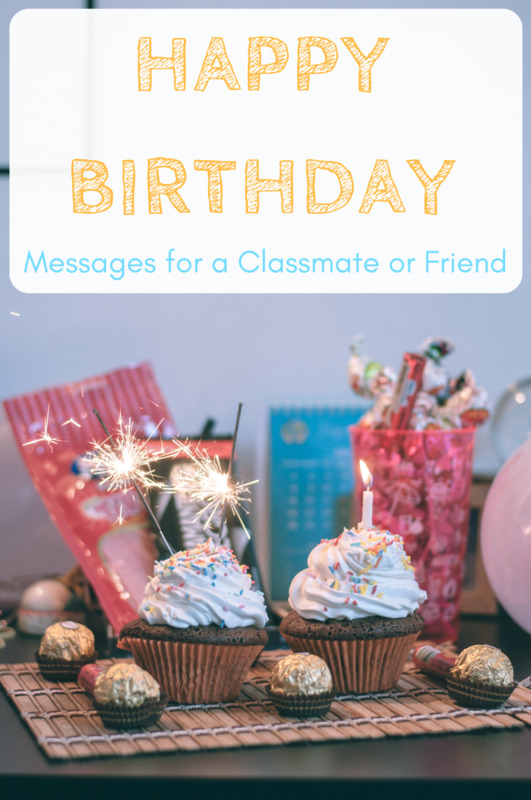 Take ideas from this collection of birthday messages, wishes, poems, quotes, and more. 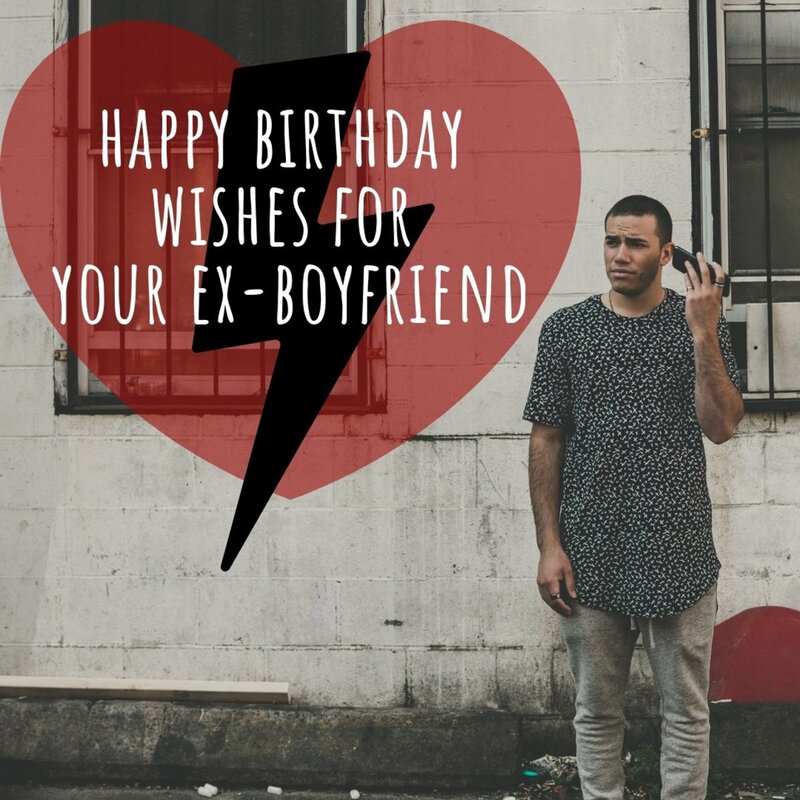 Looking for happy birthday wishes for your brother? 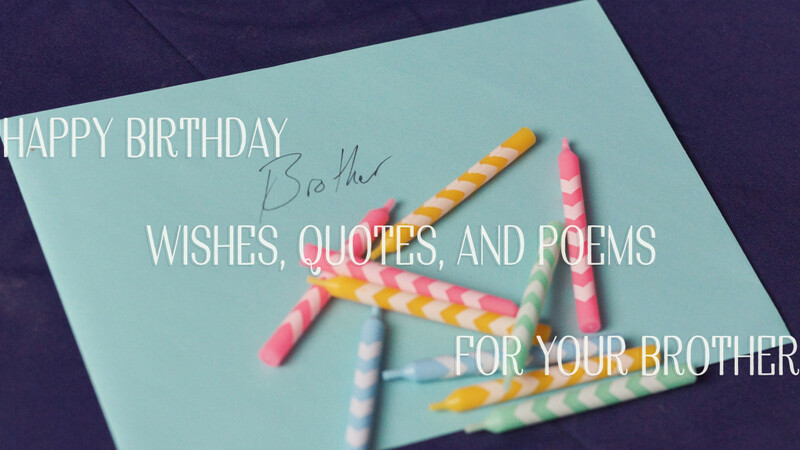 Looks through these messages, quotes, and poems for ideas on what you can include in his card. Of course, you don't have to limit yourself to a physical card. Post, tweet, write, email, or pin it—be creative. 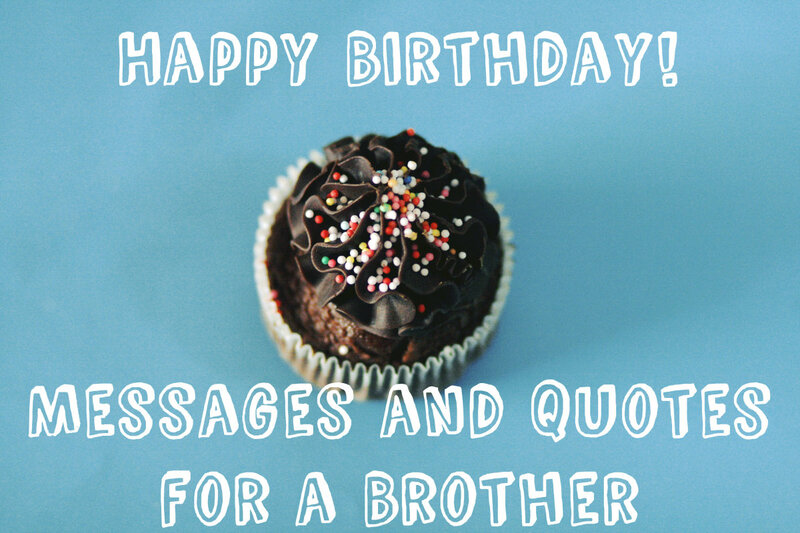 Don't forget to update your Facebook status and Twitter feed to let everyone know how much your brother's birthday means to you. And of course, no matter how beautiful your message, he'll probably expect a nice gift, too. A short message perfect for SMS: Here's to another year full of adventure. Thanks for being by my side through thick and thin. Happy birthday! Here's to another year full of adventure! Although sometimes I've wished I were an only child, I must admit that I would have been lonely without you. Thanks for always putting up with me trying to copy you when we were little. It's because I wanted to be like you! Hope your birthday is as awesome as you are. I am hoping this birthday makes you wiser. But who am I kidding? A message for a card: Happy birthday to my real-life superhero. I hope your birthday celebrations are as cool as you are. Happy birthday, Bro. The smudge that you see on the top of this birthday card is the tear of happiness that rolled down my cheek as I thought about the wonderful childhood years we have spent together. 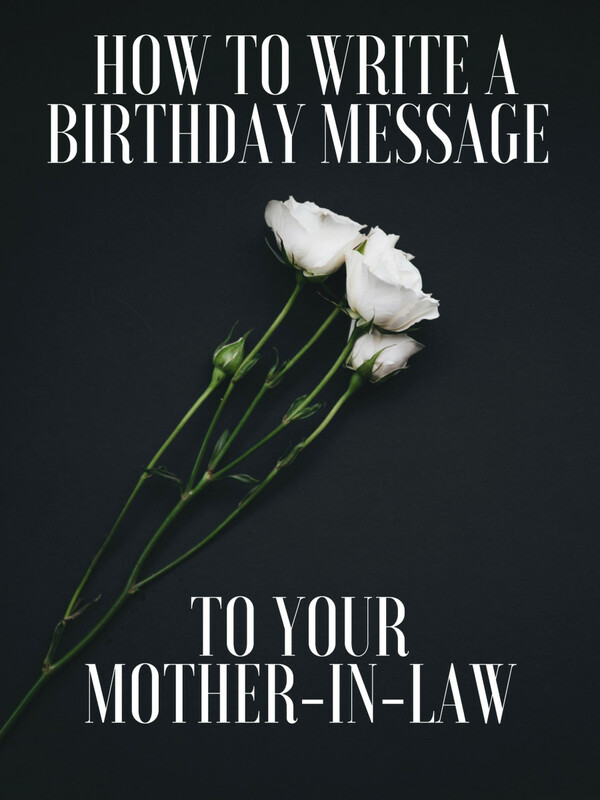 I hope this message makes your special day more special. You are Wolverine, Superman, Spiderman, Ironman, Thor, Hulk, Jedi, Zorro, Batman, Robocop, Hercules, Terminator, and James Bond—all in one. Happy birthday to my real-life superhero. 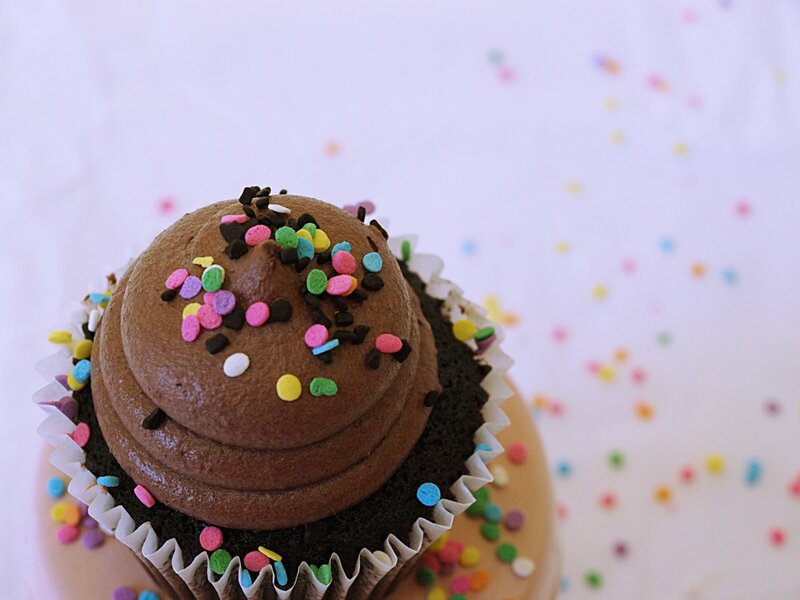 To give you a hug and say, "Happy birthday." You are my blues buster, my sounding board, and my magic wand that waves away my problems. I love you, Bro; happy birthday. Here is a big birthday wish, a big present, a big hug, and a big bash for a big-hearted big brother. Happy birthday. Nor is it caviar fine. Could it be civet coffee? Maybe it is Brazilian toffee. No, I've realized it's you. You are the biggest asset in the balance sheet of my life. You drive the profits, cut back on the losses, and increase goodwill every year. Happy birthday. If you were a day, you would be Sunday, because you are always relaxed, calm, and fun to be with. Happy birthday. That's why life is so fine. The best compliment that I can give you today is that I will be over the moon if my future boyfriend is half as cool as you are. You are the best. Happy birthday. The closest thing to a little rock star with unkempt hair, a messy room, lots of attitude, and poor grades would be you. You don't quite fit the bill, but hey, at least you are a rock star. Happy birthday. I'll stand by you in the worst and best of times. Happy birthday. An older brother is supposed to be a role model, and you are just that: the person I have looked up to since I was a little kid. Hope you have an awesome birthday. I must admit that I would have been lonely without you. No one to share beers and play video games with. Glad to be by your side for every pint and every round. Happy birthday. How can you be so sweet and so tough at the same time? Happy birthday. Many years back on this day, a really cute boy was born. Eventually the cuteness disappeared, and a crazy, wild, uncontrollable lad was left behind. I love that naughty lad because he is my adorable brother. Happy birthday. But our memories still light up my world like the sun's rays. That we have been apart for long. Dear Brother, I miss you. You have bailed me out of trouble every time I have messed up. You are not a brother, you are a lifesaver. Happy birthday. Little brothers are supposed to be cute, naughty, and supportive, and you are just that. Happy birthday. To the brother like no other: Being with you taught me the real meaning of brotherhood and family. Before the day you moved away. I will miss our childhood forever. I wish you were by my side today. 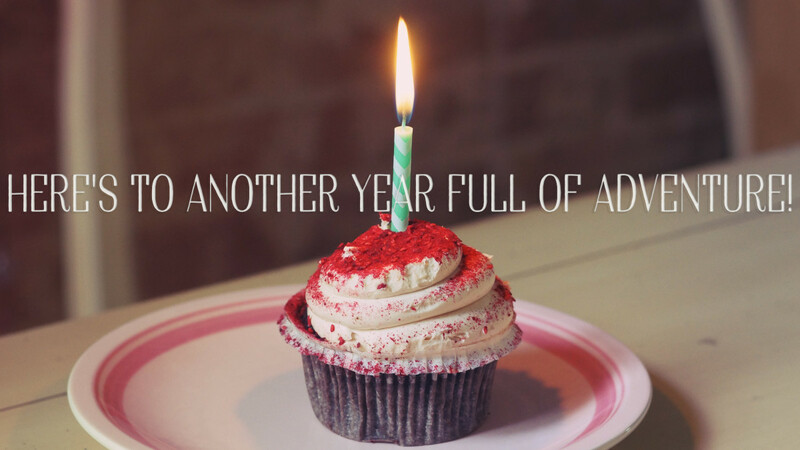 If previous years are anything to go by, your next year will be ever more adorable, sweet, and lovable than the last. Happy birthday, little Bro. There is nothing that I can write on this card that sums up how I feel about you. There is nothing I can do to show you how much I respect you. There is nothing in the world that means more to me than you. There is nothing in my heart for you but love. Happy birthday. I don't know how to thank you for all that you have done. Maybe the awesome gift I've got for you is step number one. Don't thank me, because you deserve every bit. I just hope that you like it. Our silly fights can take a break today. Our petty arguments can call it a day. There is much to cheer about today. My dear Bro: happy birthday. 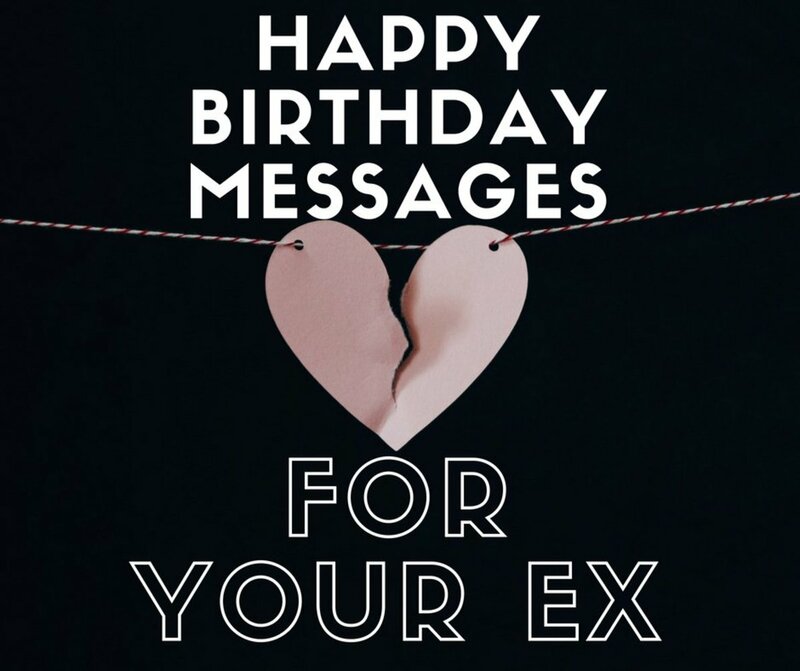 Funny birthday message: I've been hoping this birthday would make you wiser, but who am I kidding? On your birthday, I want to thank you for being the naughty little brother that you are. You have made it easy for me to blame things on you. Have a good one. You were always too slow. To help you learn how to shine. I did my brotherly duties without a shirk. I have been there for you day after day. I know that Dad got you the new iPad for your birthday. When can I use it? After all, what is yours is mine, isn't it, Bro? Happy birthday. No matter how much we fight throughout the year, a few beers on your birthday always keeps us glued together. Cheers; have a good one, mate. Thank God there is at least one day in the whole year when we can stop fighting and behave like true brothers. Happy Birthday. I looked up to you all my life, and I truly respect the fact that you got a good education and then a well-paying job. 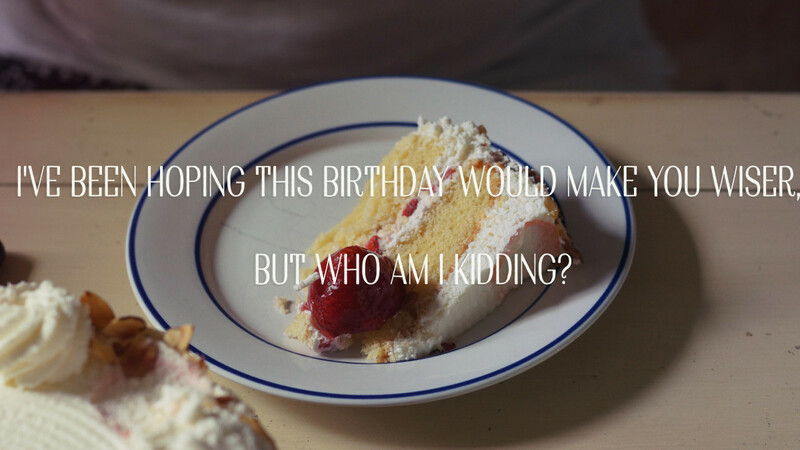 Does that mean you are going to spend big bucks on your birthday party? Can't wait. Happy birthday. We may not be as funny as Charlie and Alan from Two and a Half Men, but we are a whole lot better. May you buy a beach house this year, and may I always live in it for free. Happy birthday, Bro. No matter how old I get, I will always be younger than you. Happy birthday. Thanks for lending me money to buy you a present. I love you. A brother like you deserves the best and most expensive gift in the world. Too bad I'm not a billionaire. Happy birthday. I was thinking about all the years that we spent together when we were children. Thank God childhood was over with quickly. Happy birthday, Bro; I hope this wish brings back good memories. If I had to follow anyone's footsteps in life, they would be yours. I hope you'll reciprocate by following mine and getting me a gift on my birthday as good as the one I have gotten for you today. I am hoping that this birthday makes you wiser. But who am I kidding? Cheers to the birthday boy. Mom told me that you were a handful when you were born. I'll vouch for the fact that you're a handful to this day. Happy Birthday. Can I borrow some money from you to buy your birthday gift? I promise I will return it in a few days. While you think about it, I want to wish you a happy birthday, Bro. Today I have an official right to bug you as much as I want. If you want me to stop, give me a massive party. Happy birthday. 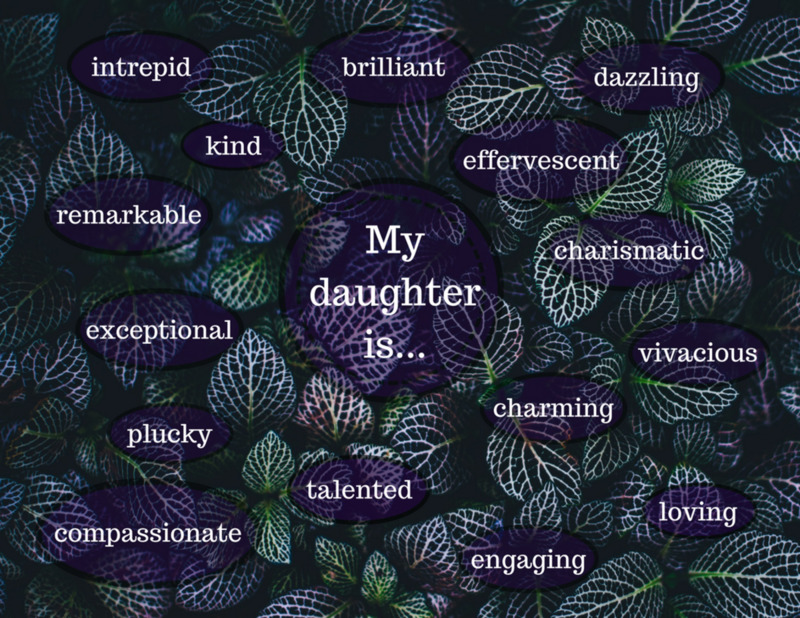 I can't believe you are getting older, wiser, smarter, and stronger. Kind of strange, isn't it? Happy birthday. Brothers are generous and kind. They throw the most lavish birthday parties. So where's yours going to be? I wish you threw parties that were as lavish as the gifts I get for you every year. Happy birthday to the stingiest brother ever. 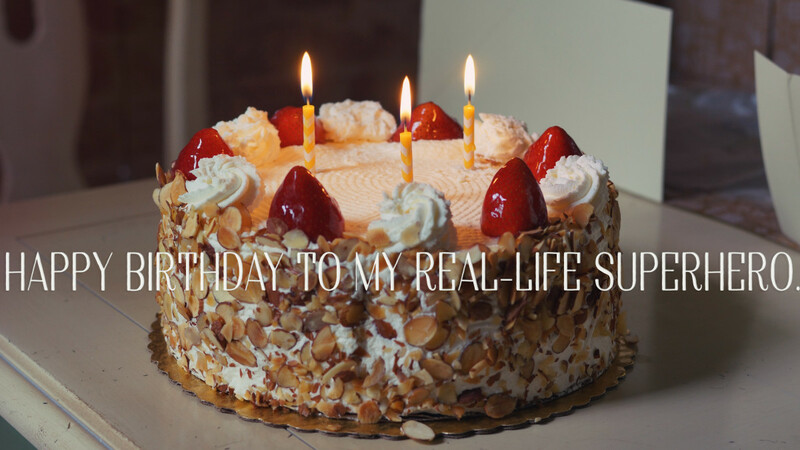 I wanted to write a funny birthday message for you, but your sense of humor made me rethink my plan. Have a good one. I didn't know there were so many birthday wishes for a brother!